Signs can be just about any size you'd like. 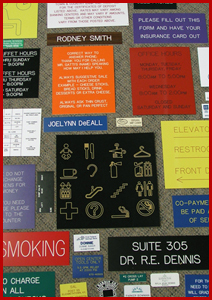 We can engrave on a piece as small as 1/4" to as large as 12". Nothing over 12" tall. However if you need something over 12" long please contact us. We might be able to accommodate you.